Tonight’s episode of WWE RAW comes live from Chesapeake Energy Arena in Oklahoma City, Oklahoma. The live event features the go home show to the upcoming PPV- Royal Rumble which airs live from Phoenix on Sunday evening(IN USA) and Monday morning(In India). 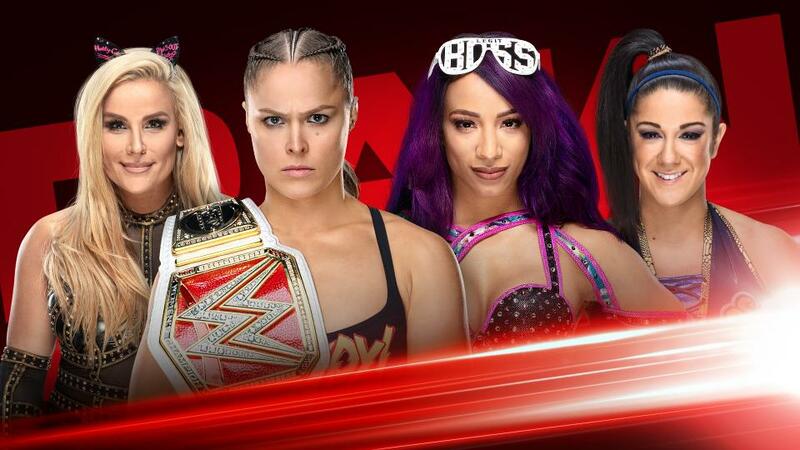 Main headlines of the show includes- Ronda Rousey and Natalya taking on Sasha Banks and Bayley in tag team action and the next challenge for Braun Strowman. Here are all the WWE Raw results 21 January 2019. Winner: Elias wins via pinfall courtesy end of days.